B-Cycle says it’s now looking to expand into areas of the city that currently don’t have the service. 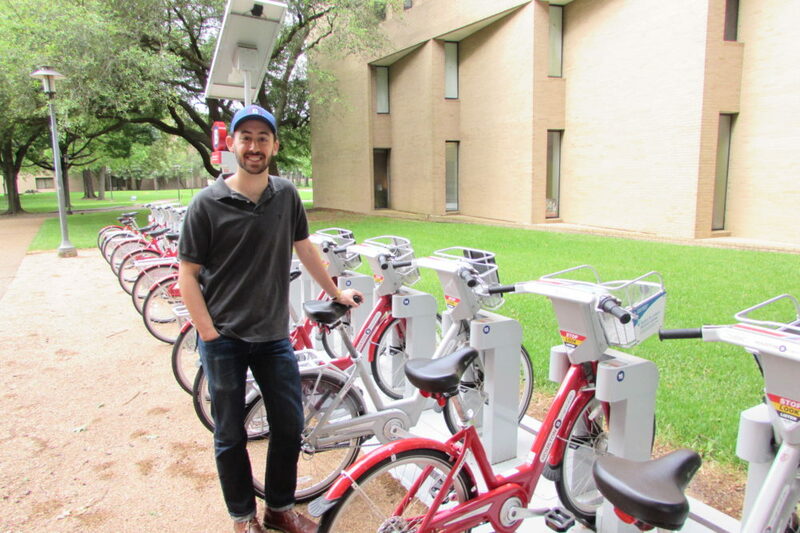 Henry Morris with Houston B-Cycle at the Blaffer Gallery station on the UH campus. Bike share ridership in Houston is up over 65 percent from the same time last year, according to non-profit Houston B-Cycle. 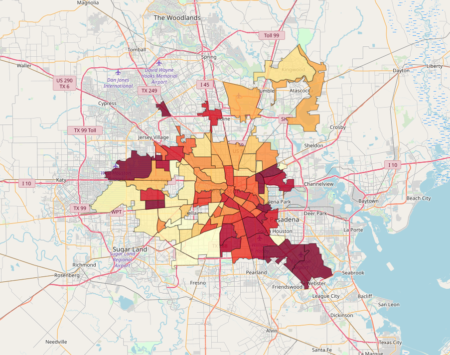 In 2018, the number of stations essentially doubled, providing Houstonians with over 90 places to check out a bike. Morris said they’re now looking for ways to expand the bike share program into underserved communities. With the help of a federal grant, they’re hoping to add about 35 new stations. B-Cycle has also received a grant that will help them set up a low-income membership option that will allow people to pay with cash — it’s designed for riders who don’t have a credit or debit card. 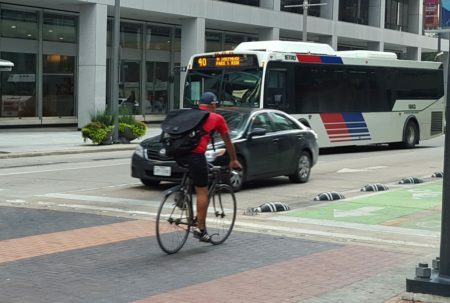 Morris also said they’ll keep working to encourage all Houstonians to give bike share a try. 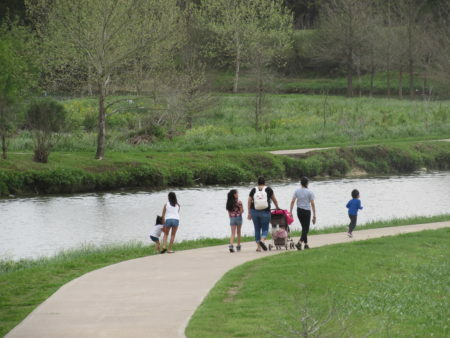 “It’s truly incredible to see people opting into a sustainable and healthy mode of transportation and we’re looking forward to continuing that growth in Houston,” he said.